UK. 2013. Dewsbury. 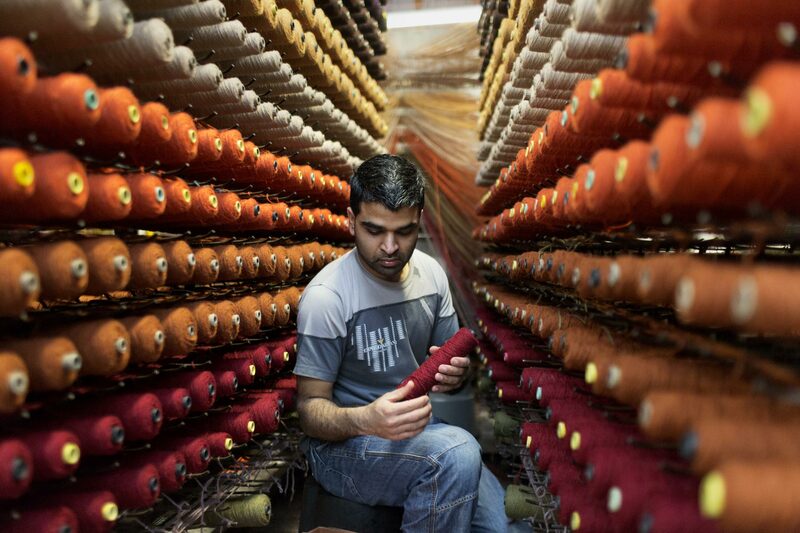 At Calderdale Carpets, makers of finest quality Axminster, tufted and woven carpets, made from locally spun yarn.